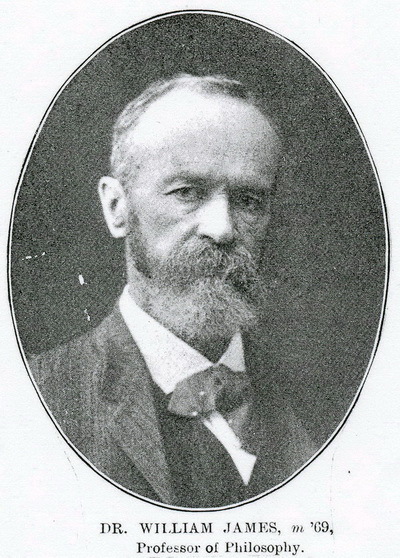 William James in 1907. Photo taken for Harvard University. m '69 denotes that he received his medical degree in 1869.